Last week the Cathedral Prep and Villa Maria Academy students had the opportunity to go to the March for Life event in Washington D.C.. This is an annual trip that many Catholic schools offer to their students, and it gives them an opportunity to peacefully protest legalized abortion, which goes against Catholic teaching and belief that all life is sacred from conception until natural death. The March for Life is not only about abortion though; it is about the preservation of all human life, in whatever way that it can be threatened. Every year, many people in the U.S. and around the world gather for this event. For some background, there is a lot of history relating to the March for Life and how it started. It began officially on January 22, 1974. There was a group of a couple thousand people marching, with signs and chants, all relating to the pro-life mentality. They then ended the first March for Life with a “Circle of Life” march. But even with a successful protest, their efforts were in vain. Nellie Gray (who is credited for the first March for Life) decided that they would go D.C. to march every year until the Roe V. Wade case ruling was overturned. Ever since that day, every year, tens of thousands of people began to march with the numbers increasing each year. Even with the passing of Nellie Gray in 2012, the march has stayed strong. Now, hundreds-of-thousands of people gather in Washington D.C. every year to protest, including students from Prep and Villa. 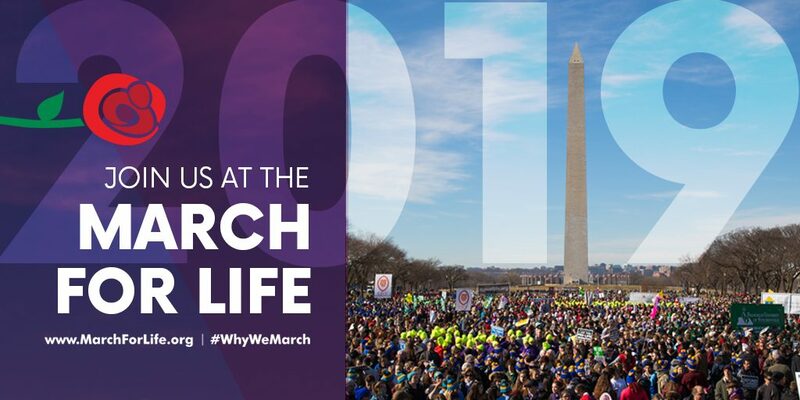 With many school students now attending the March for Life, it can only get bigger from here, as they march in support of the mission to save unborn lives.